Few will mention the noisy, drunken chav, Tenerife… yet they’re overlooking a funfair of a place in terms of walking potential. Germans have known this for aeons whilst discerning Brits have shielded their eyes from Tenerife’s over-developed, corrupting influence on their way to catch the ferry at Los Cristianos. 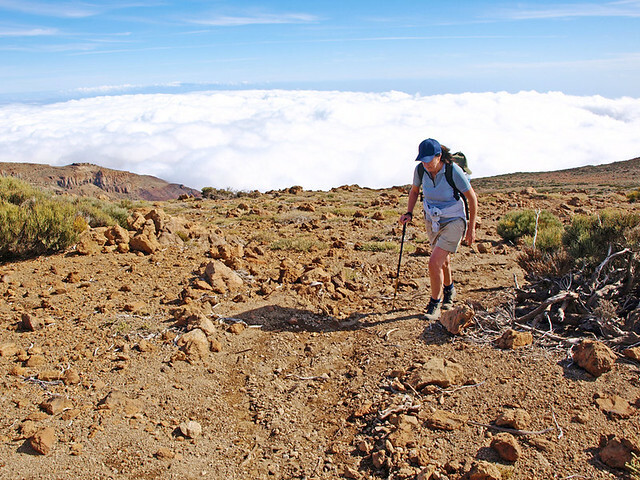 Having walked on Lanzarote, Gran Canaria, La Gomera and La Palma in recent months we know that each of the islands offer something quite different to walkers. 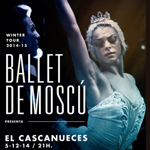 But to dismiss Tenerife as the Cinders of the bunch is to make a Mount Teide-sized blunder. 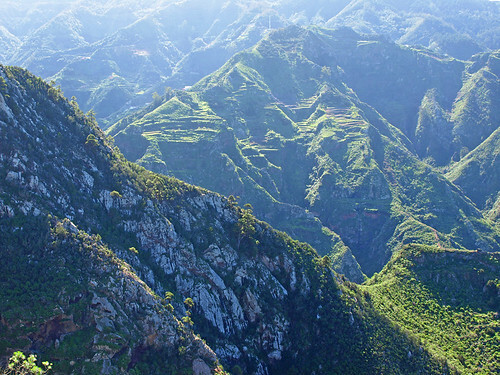 La Gomera doesn’t own the rights on dramatic landscapes and plunging ravines. Anyone who has walked in the Anaga Mountains knows this. 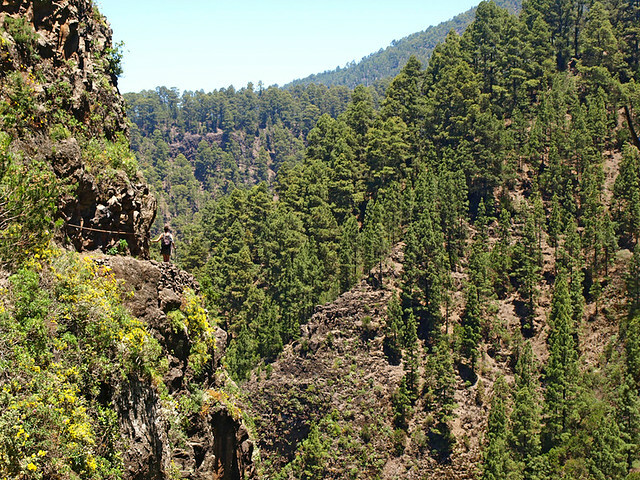 It’s beautiful, wild and challenging; a local family from La Laguna got lost in there recently. 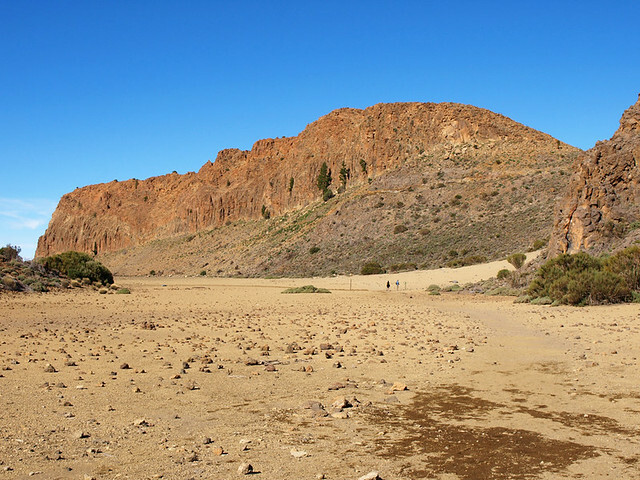 All that’s missing from Tenerife’s sprawling volcanic plains are a few dinosaurs and Raquel Welch (dated cultural reference but Raquel in a fur bikini is still preferable to the Clash of the Titans). When anyone calls Tenerife a dry rock, you know they’ve never left their hotel. 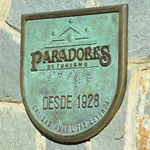 The pine forests in the La Orotava Valley can make your head swim with their delicious scent… or maybe that’s just the sheer drops beside the path. You don’t need to have a pilot’s license to enjoy views above the clouds – these come as standard on lots of Tenerife walks. 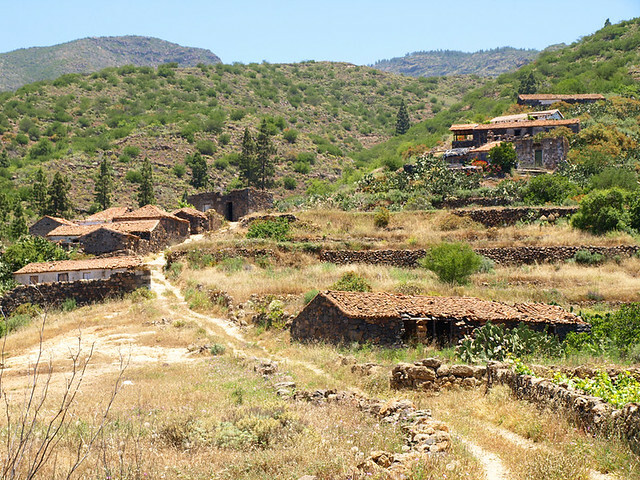 Even in the hills above the south west coast, home to some of the most popular tourist resorts, there are forgotten villages. Lanzarote is the island known for walks through craters and volcanoes, but Tenerife’s no slouch when it comes to impressive craters that could double as Bond villain lairs. To boldly go where many tourists fear to tread. 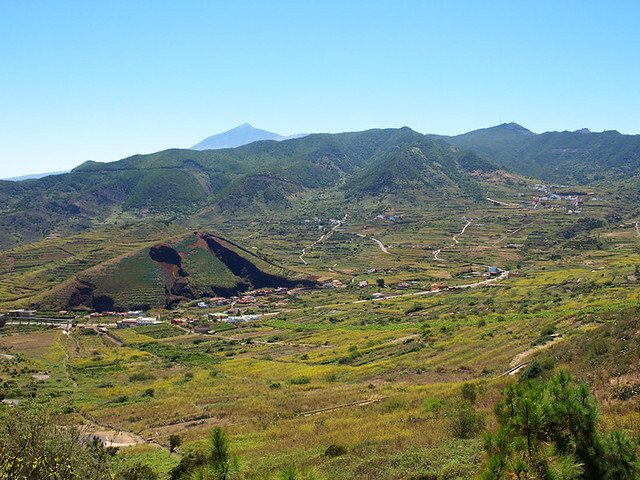 There’s a basic formula for finding remote valleys on Tenerife. The further away from the southern resorts you are, the more remote and lush valleys you’re likely to stumble across. Ten a penny really. 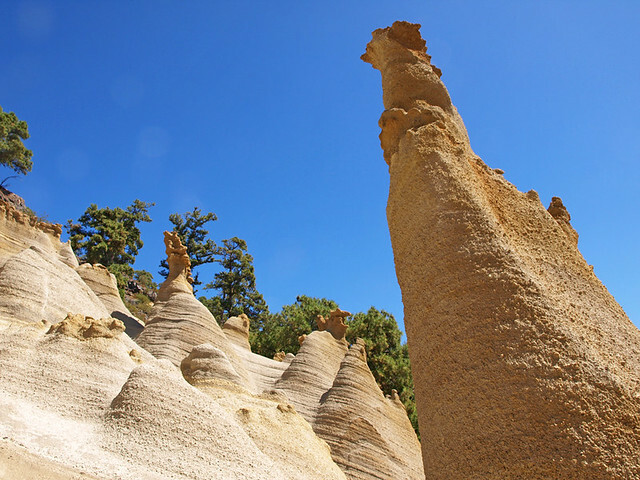 Seek and ye shall find… curious rock formations. These are Paisajes Lunar but there are plenty more secrets and oddities hidden in Tenerife’s hills and deep barrancos. 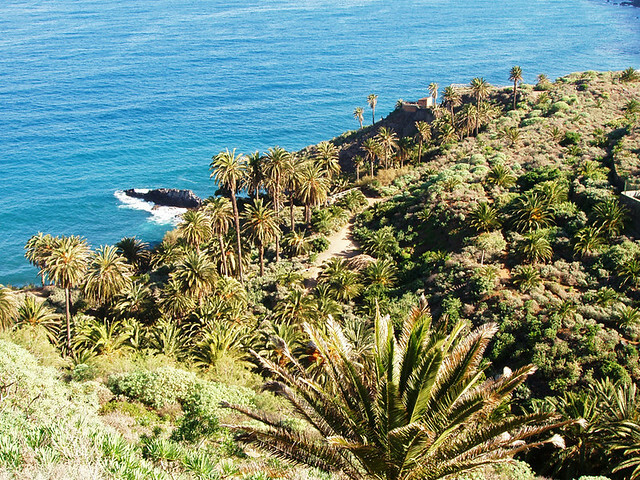 You don’t even have to take to the hills, there are gorgeous coastal walks through tropical scenery and along old merchants’ trails where the taste of a Tenerife past remains potently strong. 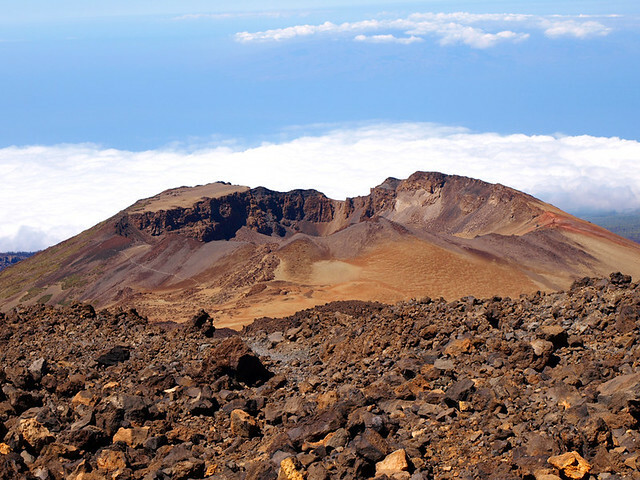 And of course there is the jewel of the Canary Islands, the behemoth of a volcano that every other island eyes enviously. 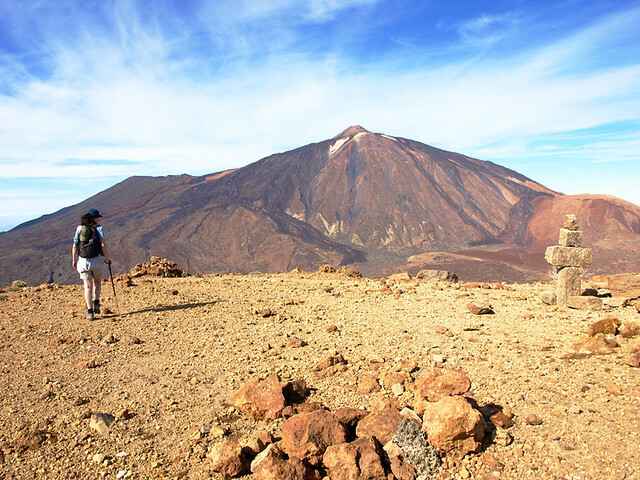 Mount Teide – simply unique and unbeatable. Most of these walks are found in our Island Walks routes. 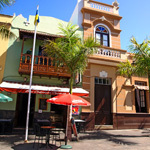 For more information about walking on Tenerife check out our Walking Tenerife site. Have You Tried Escaldón de Gofio? WOW! You really have shown us a different side of Tenerife. Having lived & worked in the 3 other larger Canary islands, I have never actually felt the urge to visit Tenerife. You may have changed my mind 😉 Great website & article. 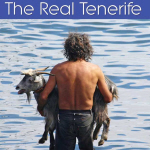 The thing about Tenerife is that just about everything that is written concentrates on the same relatively small area so the popular picture painted is limited beyond belief. Even most visiting travel writers stay in the resorts, so at best it gets a ‘Tenerife has gone upmarket’ slant. The greater part of the island is often ignored in English language publications, websites and forums. Great article and photos as always Jack! That’s exactly how we ended up living in Tenerife 8 and a half years ago after holidaying in the upper valley of Valle Gran Rey in Gomera for many years. Thanks Ashley. One of the most incredible things about Tenerife is that for all its millions of visitors, it’s still very much a secret. Thanks Jack for this great blog-spot, even lots of local people don’t know these areas! Very nice article, and also very nice pictures, really enjoyed to read the article.